LGBTQ+ stories that you'll love. 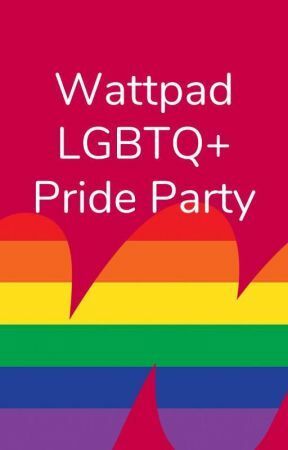 This is the official profile for the LGBTQ+ community on Wattpad. The "+" stands for everything else, including (but not limited to) Intersex, Asexual, Aromantic, and Pansexual. 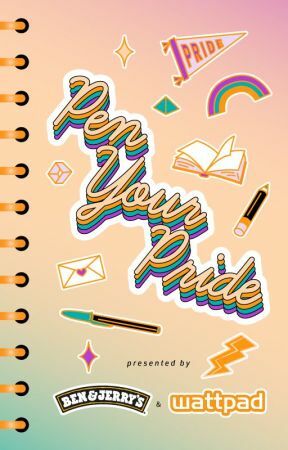 We hope to build this into an inclusive hub for you to discover, share, connect, and celebrate LGBTQ+ stories and characters. Inclusion and support are our pillars. Everyone is welcome in this community, however you identify. Please do not advertise your works on the profile wall. Rainbow up your profile with this banner. 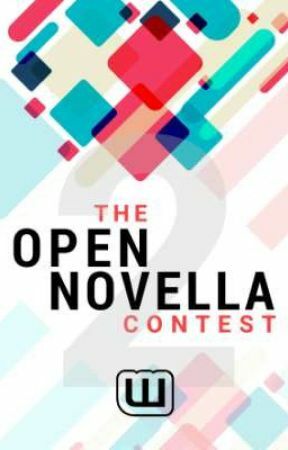 To submit your story for consideration, or to suggest another's story, click here. More information on our reading lists can be found here. To share your personal Milestone with us, click here.